Are you looking for professional septic service specialists to help with a septic system issue or septic tank pumping? Our septic experts at Wright can help! Our highly-trained technicians have been serving for over 55 years. The Wright Septic team always delivers the highest quality septic advice and problem diagnosis for commercial and residential septic services. All of our equipment is top-of-the-line not to mention we have the best septic experts in Southern California. Wright’s professionals are always standing by waiting to help when you need us. Septic emergencies are terrible and unpredictable, therefore they should be taken care of as soon as possible. 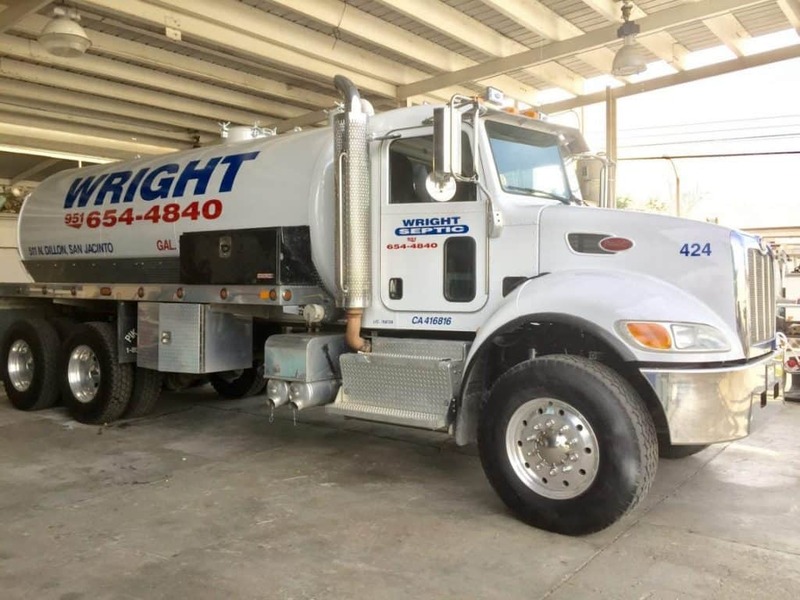 Wrights highly-skilled, complete septic service professionals will arrive at your location in a timely manner with a positive attitude as well as solve your problem. Choose Wright and let us handle the hard work for you! Contact our septic experts today for our outstanding, reliable, and trusted services! Are you looking for professional septic system services in CA? Wright Septic has expert technicians that are the trusted and reliable local experts when it comes to septic systems. Our professional technicians have been serving exceptionally satisfied clients for over 55 years, and are well versed in all residential and commercial septic systems in . By using superior quality septic advice and problem diagnosis, Wright Septic can do it all. Our septic experts are carefully trained in a variety of septic system services and solutions.